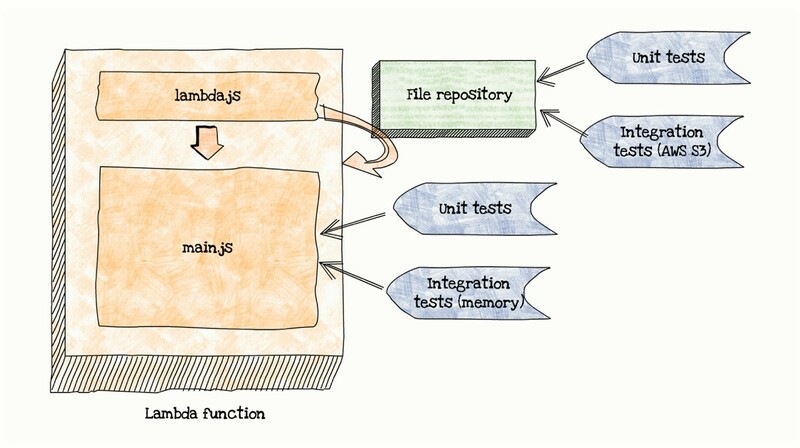 The Best Ways to Test Your Serverless Applications — A high-level/architecture-oriented look at how to think about testing in a serverless world. Serverless or Not? That Is The Question — A really great look at a developer’s exploration of serverless using Swift (yes, the Apple-formed language principally used for iOS development so far) on IBM Cloud. How Twilio Improves 'Mean Time To Discovery' with Rollbar — "The worst thing that can happen is a customer writes in to the support team to say something is broken... If my 'Mean Time To Discovery' is based on a customer support ticket, I’ve failed." Learn more. Using CPU Profiling to Increase Efficiency of Your AWS Lambda Functions — Profiling can be a handy way to lower Lambda costs and ensure you’re using resources efficiently. Absolutely key if you have a function that may run millions of times or more. ▶ Unraveling The Truth Around Serverless Security — Covers concerns, challenges, and the mindset required when thinking about security for serverless architectures. Red Hat's Approach to 'Functions-as-a-Service' — Michael Hausenblas, Red Hat developer advocate for OpenShift, shares his thoughts on how serverless will affect ops in the enterprise.